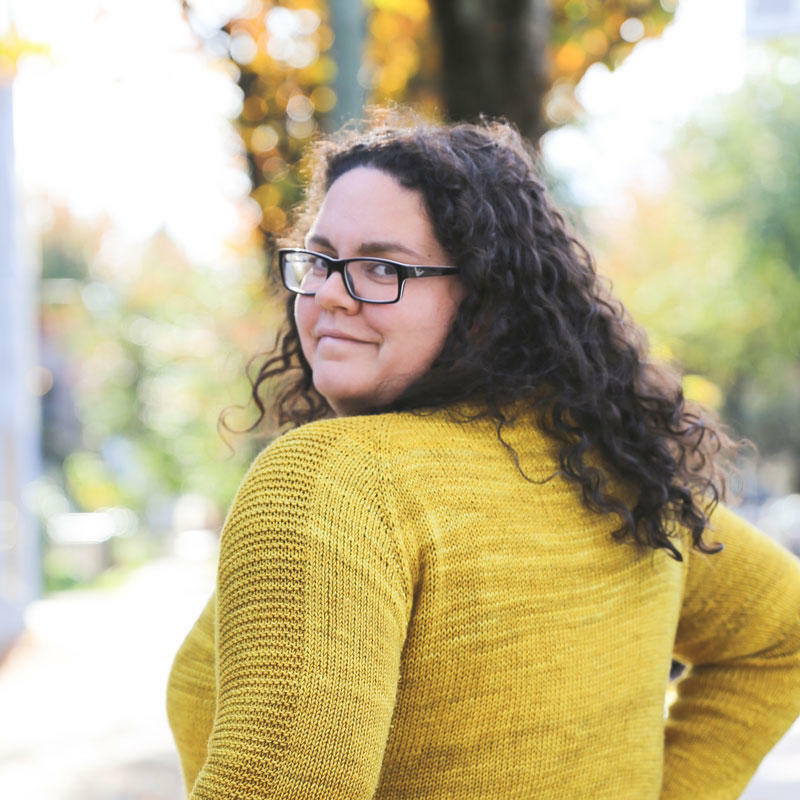 Enroll in Knit Stars 2.0! Knit Faster and Finish More Projects with Knit Stars 2.0! 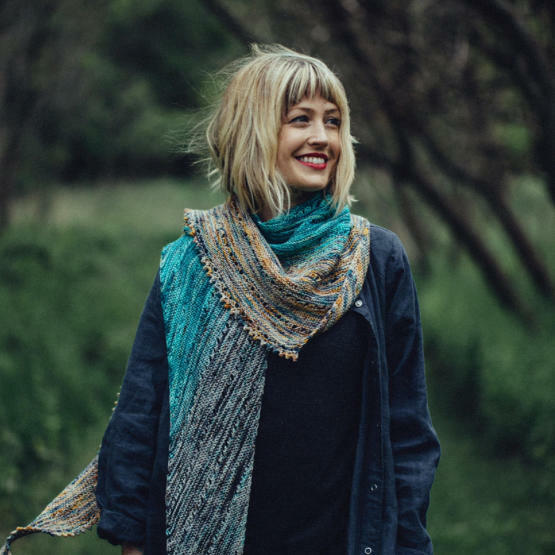 What if you could learn from your favorite designers and indie dyers, for just $23 per class, and without setting foot in an airport? 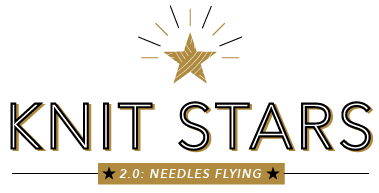 Knit Stars 2.0 is Here! 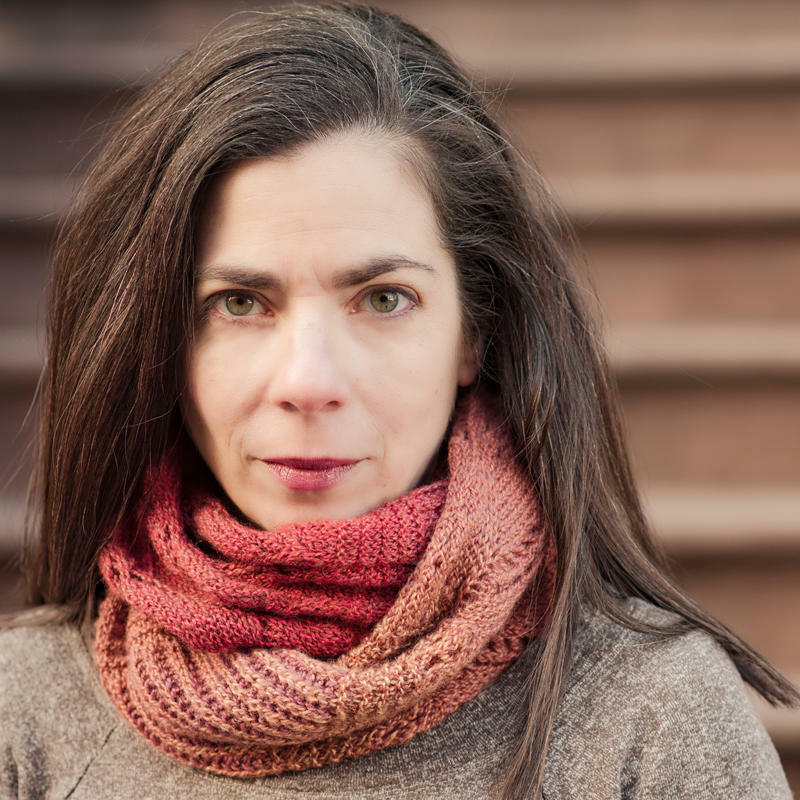 A two-week online summit to help you knit faster and finish more projects. 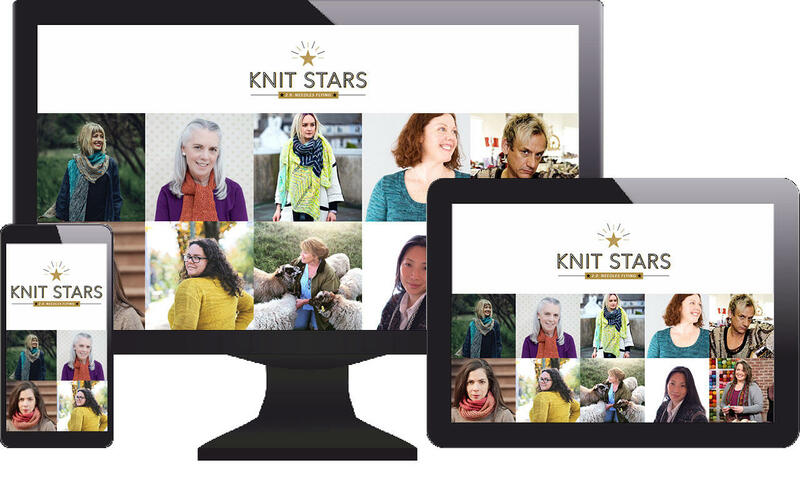 Knit Stars 2.0 is a virtual conference with instruction taught through high-quality HD video lessons. Learn from 10 of the hottest designers, instructors, and indie dyers, and get a peek inside their private work spaces. 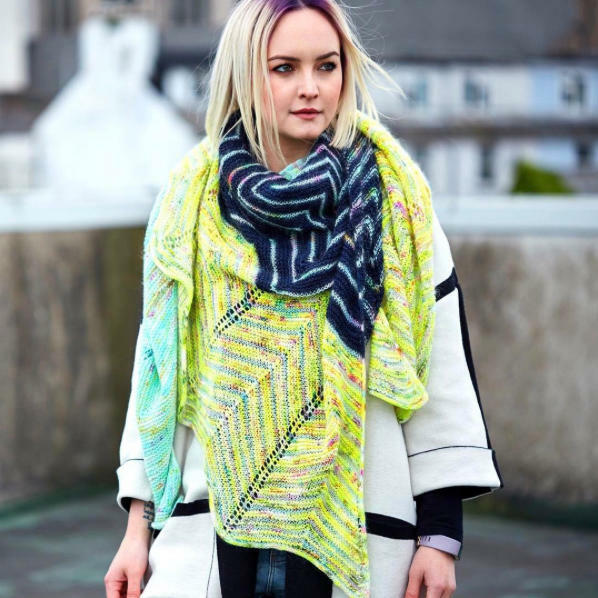 ENROLL IN KNIT STARS 2.0 NOW! 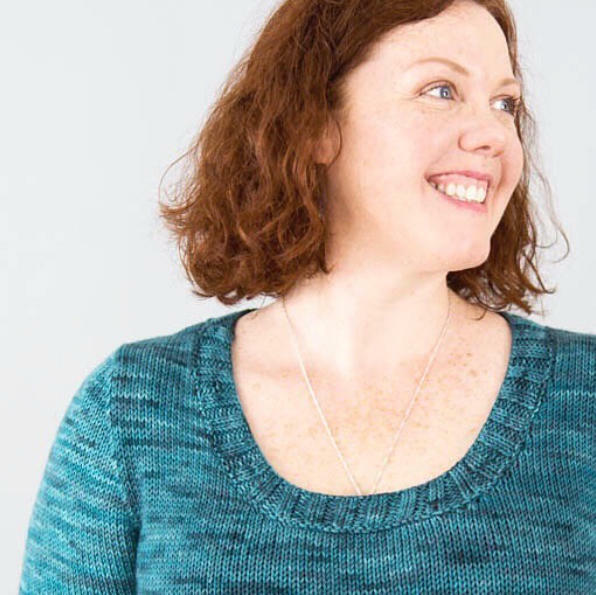 Intro to fair isle, fair isle tips & tricks, how to design your own fair isle yoke, make a fair isle sweater, and practice first with a bonus hat pattern. 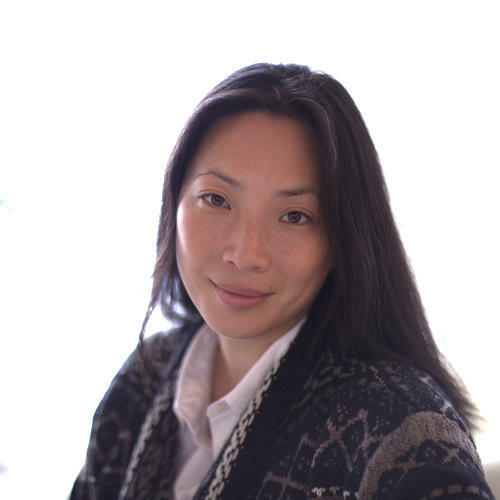 Three ingredients of a successful sweater; silhouette, fabric, and fit; understanding sweater construction; getting the fabric you want; modifying to your tastes; adjusting for size and body shape; adjusting necklines. Swatching tips to save time, color and style confidence, fading colors, tips to avoid heartbreak, wet and steam blocking. Color Fast! 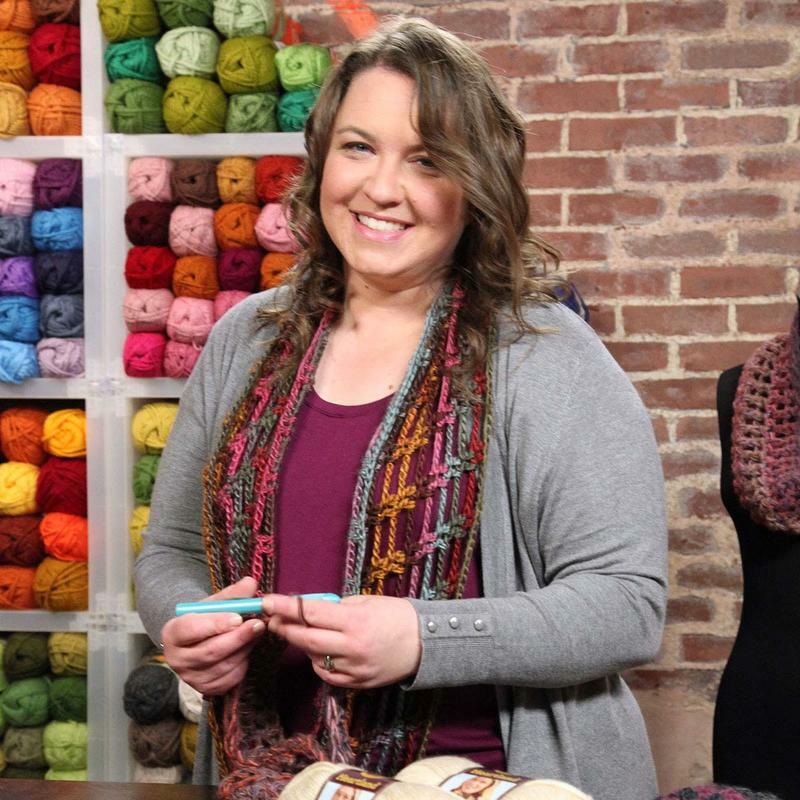 Hacks for choosing colors, combining colors, creating the "BeataBow," caring for multi-colored projects, and styling your knits. Lace tips and tricks, double-sided lace, Shetland Lace, Estonian Nupps, Japanese Lace, and lace finishing. 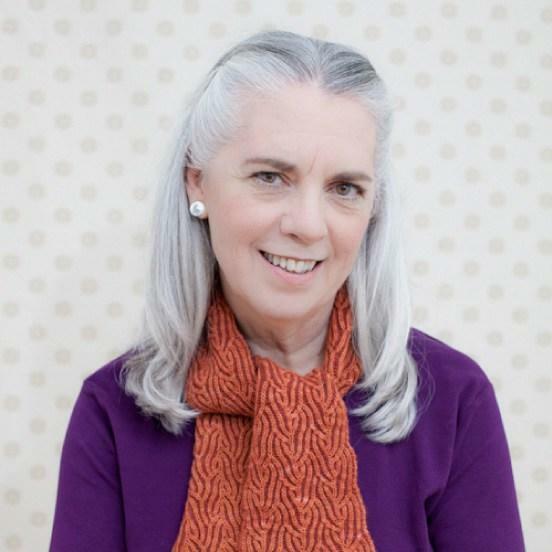 Fabulous finishing, seaming, blocking, grafting, tubular bind-offs, and button bands. The Tuck Stitch, two-color long tail cast on, reading a Tuck Stitch chart, working Tuck Stitches in the round or flat, changing patterns and colors, and correcting mistakes. 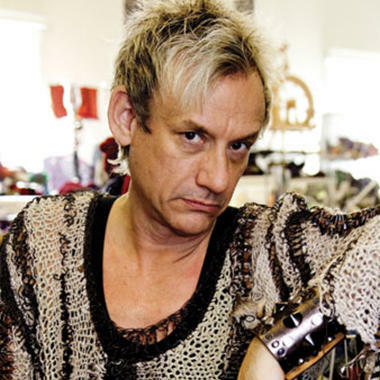 Color and fiber mixology, knitting with unconventional materials, customizing your pieces, making it legendary. Plus: Meet the Ponchini! 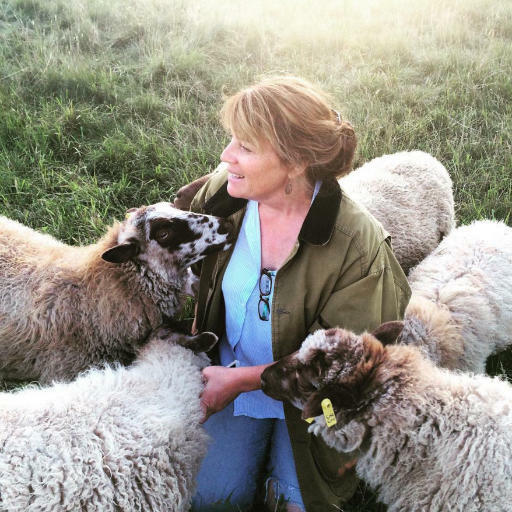 Small farm fiber farming, sustainable flock management, differences between breeds, making fiber sheep to shawl, natural foraging and dyeing. Crochet hacks for knitters,fixing armholes and necklines, decorative edgings, seaming made easy, crochet buttonholes, and hybrid bonus patterns. Our Stars answer your most common questions! Discounts and patterns from your favorite designers, including some that are exclusive to Knit Stars 2.0 enrollees. This two-week yarn party is available to anyone in the world, as long as you have an internet connection. You can watch it on any device, and you own your lessons forever - so you don't have to worry about falling behind. When do the lessons start? Your first lesson starts right away, and the rest are released daily after that. You also have immediate access to the bonuses and the recorded Q&A sessions. I took Knit Stars 1.0 last year but need to update my credit card info. No problem! Please use this link to first log into your student portal. Once inside, click the profile icon or Settings link in the top right, then choose "Credit Card Information." After updating your card, return to this page, click the button to enroll, sign in with your email and password, and your new credit card information should show up. What's your refund policy? Due to the digital nature of the course, we cannot offer refunds. How long is each Star's workshop? Each workshop is approximately 60 minutes in length, broken up into short "lessons" to make them easy to come back and watch later when you're looking for something in particular. 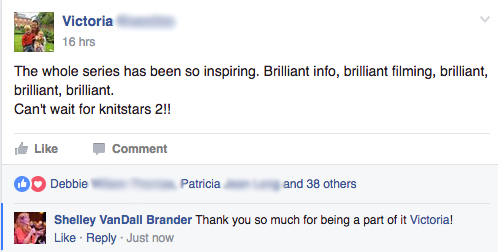 Do I need to have taken Knit Stars 1.0 in order to take Knit Stars 2.0? Nope! They're not sequential.